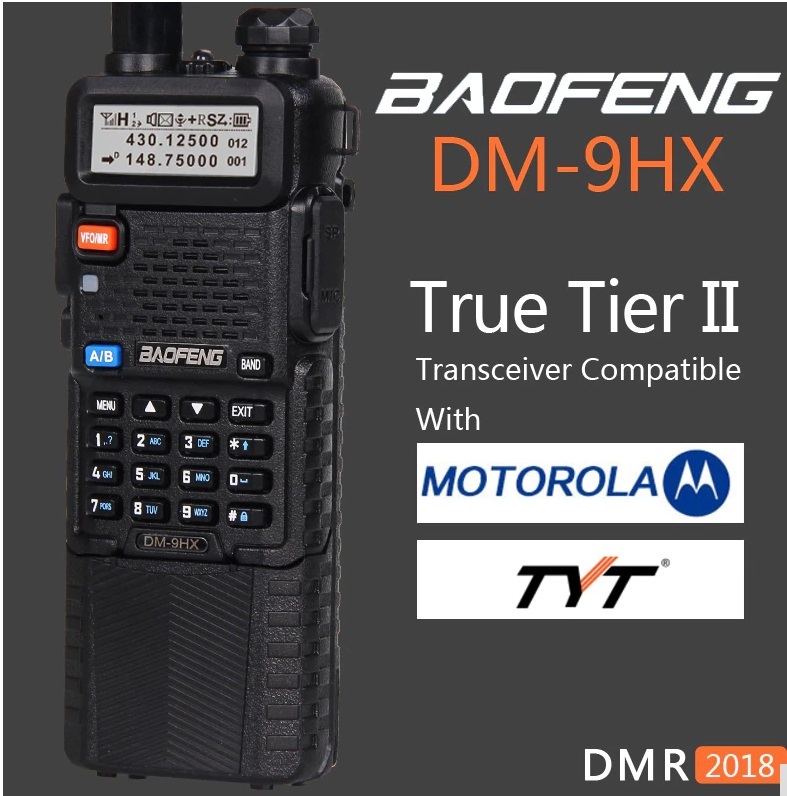 ***Tier II Dual Time Slot,vhf uhf Dual Band, Built-in 3800 mAh Battery, is trying to come out as the most cost-effective and powerful DMR on the market, with both solid construction in hardware and easy programming in software. 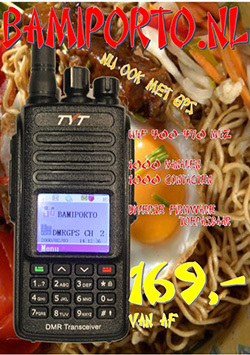 *** The radio has excellent sound and I was told by many hams that sounded like i was in the room next to them. 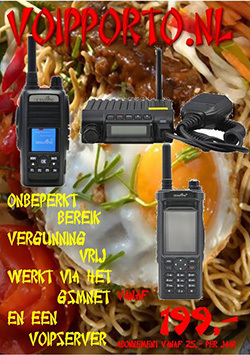 *** The scenes to be used are varies—outdoor activities, school, construction sites, property management, business occasions, hotel, hospital, etc. 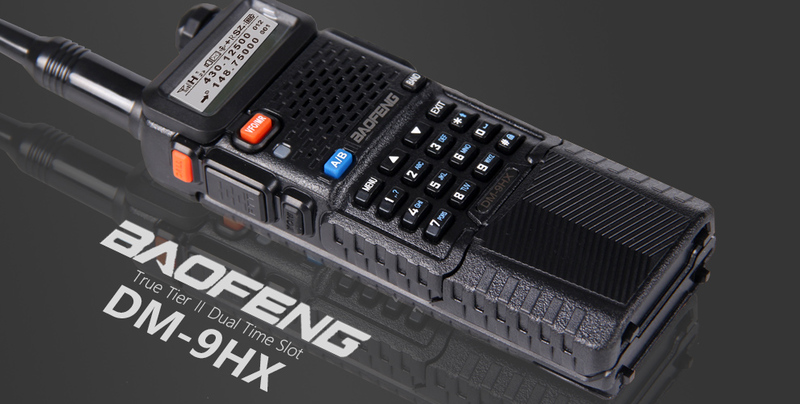 Baofeng DM-9HX enables a quick response to any situation with a crystal clear sound and you can use it when you need timely coordination or constant communication. 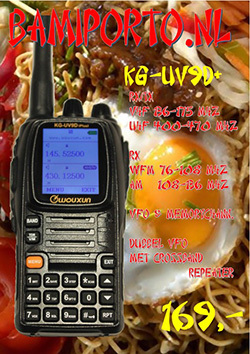 ***supports text messaging from radio to radio using no mobile data, making it ideal for communication in places where cell phones can’t go. 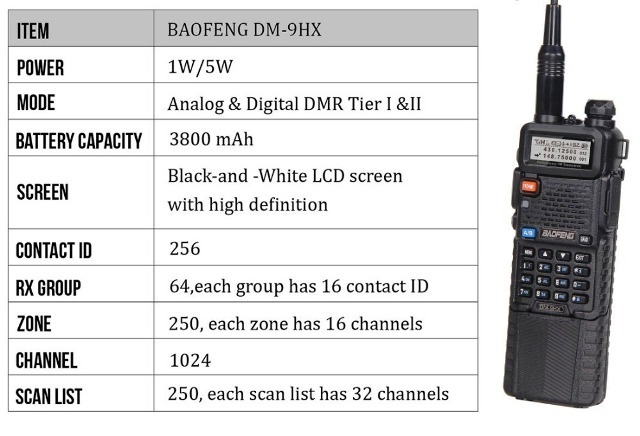 *** utilize Baofeng 5R accessories except for the programming cable. 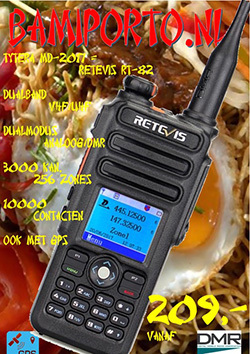 Text receiving and sending with at most 64 characters. Customize shortcut keys: including long-press and short-press with Side Keys. Edit shortcut keys with Programming Software.